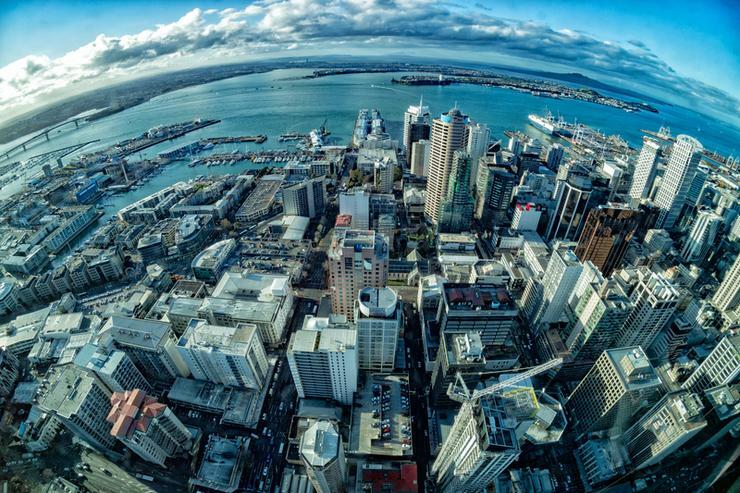 A presentation to be delivered next week shows Auckland Council is preparing sweeping changes to its software sourcing model, including a shift to Supplier Relationship Management (SRM). The changes will affect software suppliers big and small, but four top-tier vendors are singled out for special attention, the presentation by ICT procurement manager Stephen Horsley states. Among other changes, Council procurement will undertake monthly review meetings with SAP, Microsoft, ServiceNow and ESRI to share all Council and Council Controlled Organisation (CCO) strategies that impact the relationship. CCOs include Regional Facilities Auckland, Auckland Tourism, Events and Economic Development (ATEED) and development organisation Panuku. Auckland Council, which spent around $21 million on software during the 2017 financial year, plans to implement three different approaches for purchasing and managing software depending on the size of the company it is dealing with, and the nature of the relationship. Council wants to deepen its relationships with resellers and suppliers to achieve "market leading pricing and access to rebates" and to adopt agile procurement, using proof of concepts and fast fail or succeed approaches. The big four global strategic software suppliers will receive individual plans and approaches given their size, level of integration and criticality to Council's success. "As they are very embedded in our business, much of the emphasis is on SRM to further our investment," the presentation, prepared for a Strategic Procurement Committee meeting next week, states. The new software procurement strategy is part of a bundle of ICT procurement changes, some of which are being kept secret. Other large indirect suppliers such as Cisco, BlueCoat and VMware transact their business through a reseller and often have a small local presence. In this category, Council plans to appoint sole resellers to obtain open book pricing and access to rebates while ensuring the software publisher primes all engagements, instead of handing support off to their local partners council procurement will ensure any publisher has a strong local partner network with at least fully accredited partners. Procurement will be informed by analyst services such as Gartner to assist with short listing and facilitate in-depth analysis. The third category is small software publishers. Council has requirements for niche products, often supplied by very small companies, the presentation states. "Key to ensuring success in this area is to understand the supplier’s capability and ability to deal with a large enterprise customer such as Council," the presentation documents. "As such, the procurement approach should emphasise getting to know suppliers, especially at a cultural and operational level, as these factors have proved to critical in ensuring successful delivery of software projects." Council procurement will work with the big four top-tier vendors to improve processes and deliver innovation and to create defined engagement and escalation protocols, the presentation outlines. SRM is expected to differentiate Council's approach to managing these key supplier relationships, position council as a "customer of choice" in the market, promote performance transparency, deliver continuous improvement and provide the suppliers with a consistent engagement experience. "By delivering on the intent of SRM the Council and CCO’s will establish an open collaborative relationship with key suppliers which will unlock value outside of what is captured in the contract, whilst ensuring what value was identified in the negotiation of the contract is delivered," the presentation explains. Horsley also offers some general procurement principles for software, saying it is a complex item to purchase. Do the features meet our requirements? Is the product really vapourware/marketecture? "Industry wide, a high percentage of software implementations fail, due in part because these aspects were not fully explored and understood at the procurement phase," the presentation states. "Traditional RFP methods are not well suited to uncovering this level of detail." The new category strategy, which also breaks down software by function, aims to address those deficiencies in traditional software procurement. "Our actions to support the undertaking of this strategy are comprised of three time periods – short, medium and long term," the presentation concludes. "The intent of the strategy is to deliver sustainable relationships with our suppliers and which is supported by the need to plan for activities past the market engaging activities and execution of contracts. "As detailed in the SRM section of this category strategy Auckland Council and CCO’s need to work closely with our suppliers to drive shared value from the relationship beyond what is captured in the contract."